Bride Dominique is a girl after my own heart believing in romance, true love and happily ever afters. 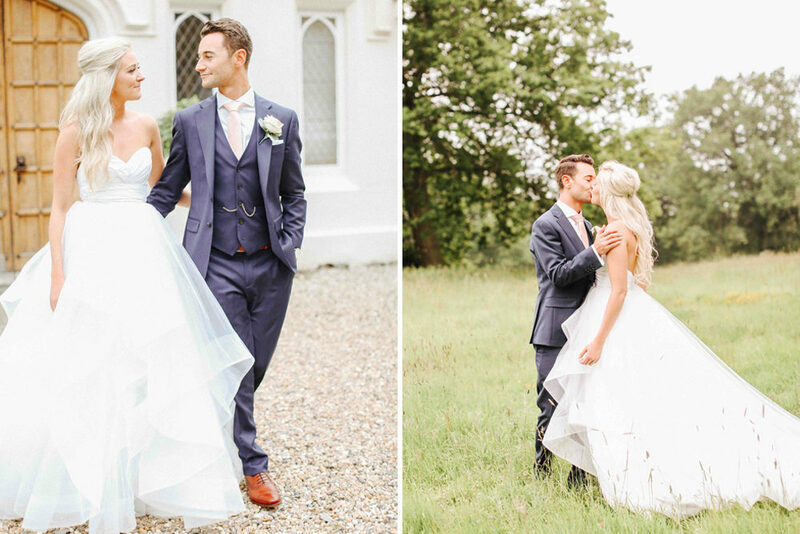 So the fact that she meet her prince charming, had a fairy tale wedding at Silchester House, and wore a dreamy Hayley Paige ‘Londyn’ princess gown, makes me swoon with delight. 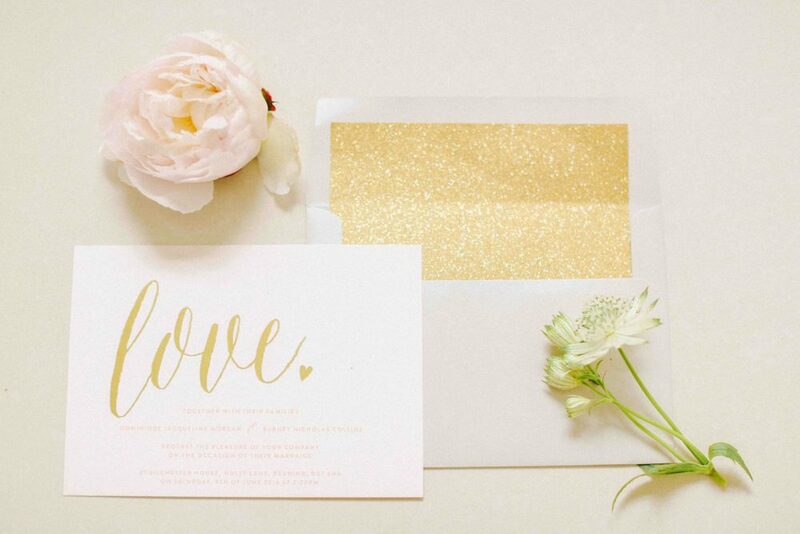 Even more so that it was done in delicious blush, white and gold tones. The pink bridesmaid frocks from ASOS are fabulous. As are the gold glitter table numbers and gorgeous bloom centrepieces, bouquets and buttonholes. Belle and Beau‘s fine art photography matches the style of this elegant, spring, country wedding perfectly, making this even more dreamy and beautiful to view. Sometimes we feature weddings with minimal details, and sometimes we feature weddings where the carefully thought about decor is just endless, and this morning’s wedding definitely falls into the camp of the latter. Wonderfully named Bride, Kiki-Sunshine, works in the wedding industry, so her big day to the lovely Stu was always going to be super pretty. But also important to the couple was to include nods to their heritage, so the day is bursting with details that are Burmese, Thai, Buddhist and British inspired! If you checked into RMW for yesterday’s wedding, you’ll know how useful I think it is to see weddings held at your venue of choice…well this wedding, like yesterdays, was held at The Matara Centre – if you compare the two, you can see how differently it has been styled and you can also see the photographers differing style too. 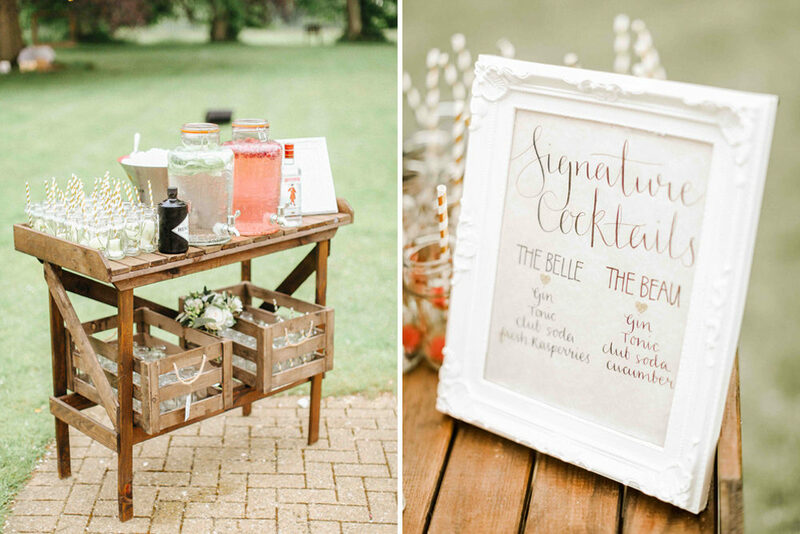 It’s such a helpful way for you to decide on suppliers once your venue is booked. 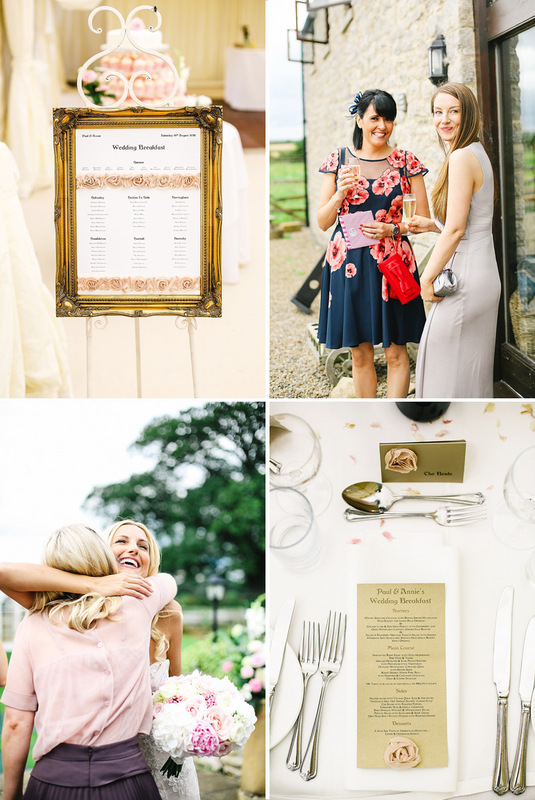 Anyway, I’ll stop with my wedding planning tips now, and let you enjoy this really pretty wedding, with stunning images from the lovely Holly at Belle and Beau…enjoy! I’ve long been a fan of Holly from Belle and Beau Photography work – she manages to capture the most beautifully lit images in a completely natural way – and Louise and Graham’s wedding day is no exception. 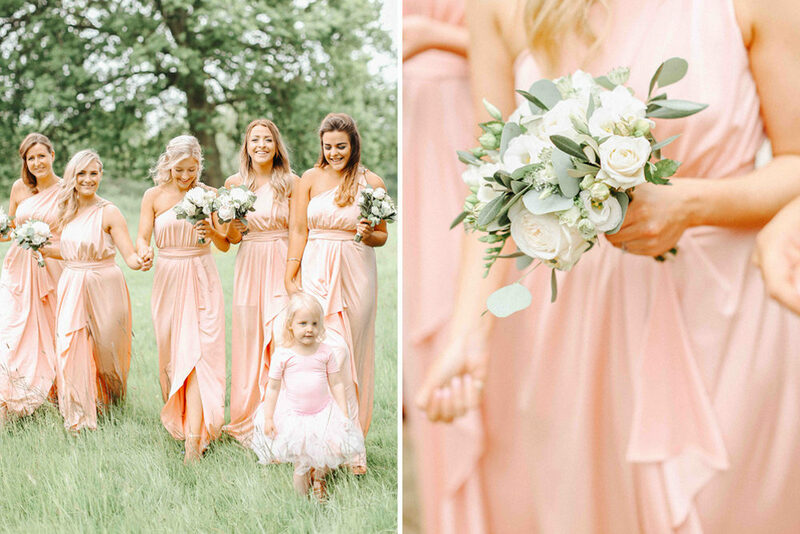 I’ve fallen head over heels for this elegant strawberry ice-cream palette of a wedding complete with the prettiest bridesmaids dresses I’ve seen all year (the lace! the back detail! 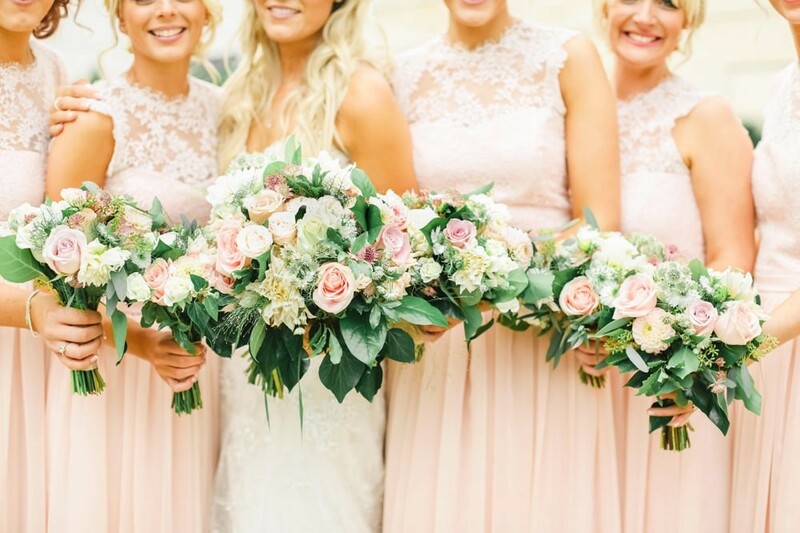 ), the most EPIC bouquet and a table plan to swoon over. Yep I can guarantee that you’re going to pin that one! Honestly though just take a look at this gorgeous couple’s portrait session – they are so lovingly at ease with one another that it makes me smile like a loon. Oh and you might just catch a glimpse of Louise’s amazing ring – it’s definitely been added to my covet list anyway. All of this sunshine is doing amazing things to people. Everyone is just so sun kissed and smiley! 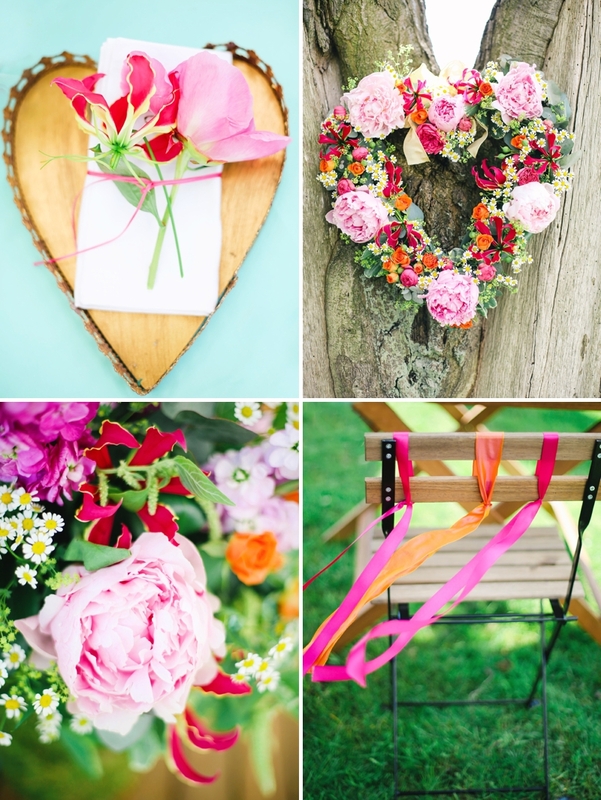 And it means people can do fabulous things like todays outdoor flowers-and-sunshine-filled engagement shoot. 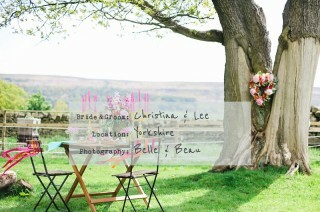 Lee from Glampit managed to organise this fabulous shoot behind fiancé Christina’s back. Pretending that he was just providing the tent for the shoot, the sneaky little so and so, when they actually arrived to deliver it, it only went and turned out he was proposing to Christina! Their family and friends all arrived later for a massive party. 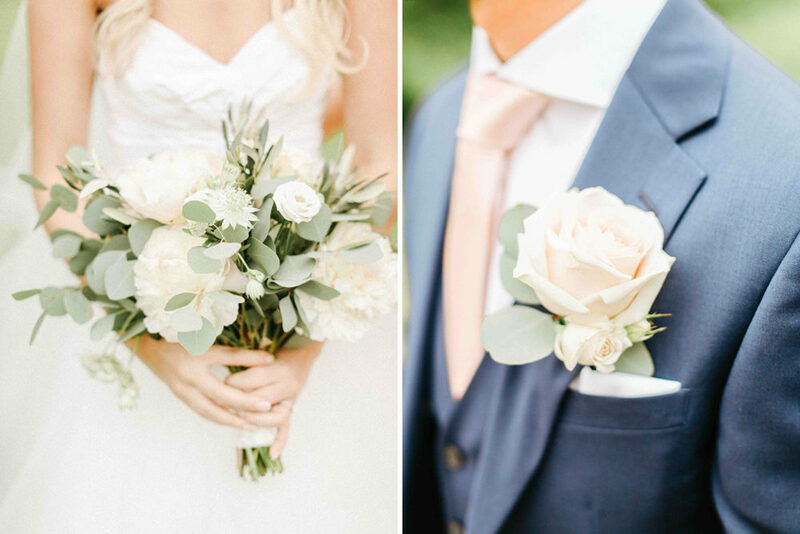 There are lots of stunning flowers in this shoot, so I’ll hand you over to Sarah from Leafy Couture, to talk you through all of the details. 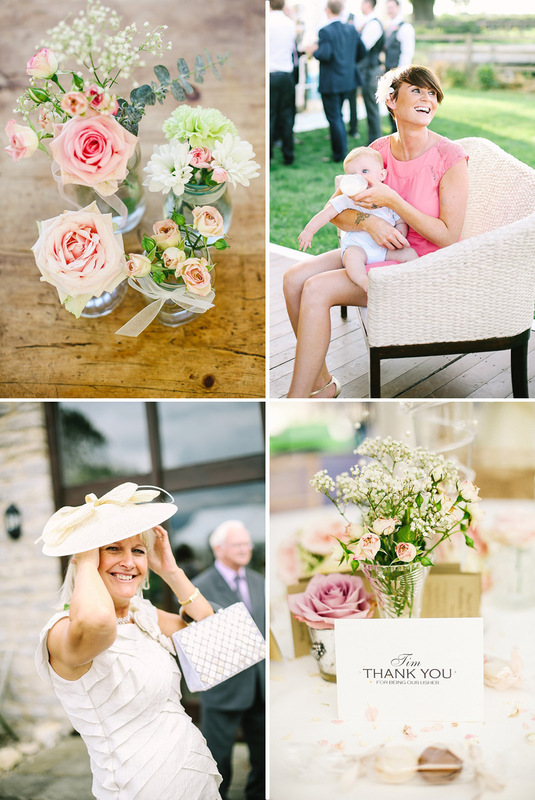 The images come from Holly at Belle and Beau Photography. Both lovely ladies are members of our Love Lust list, so it was always going to be inspirational! Enjoy! Sarah at Leafy Couture: We were super excited to be asked to work on this special shoot. 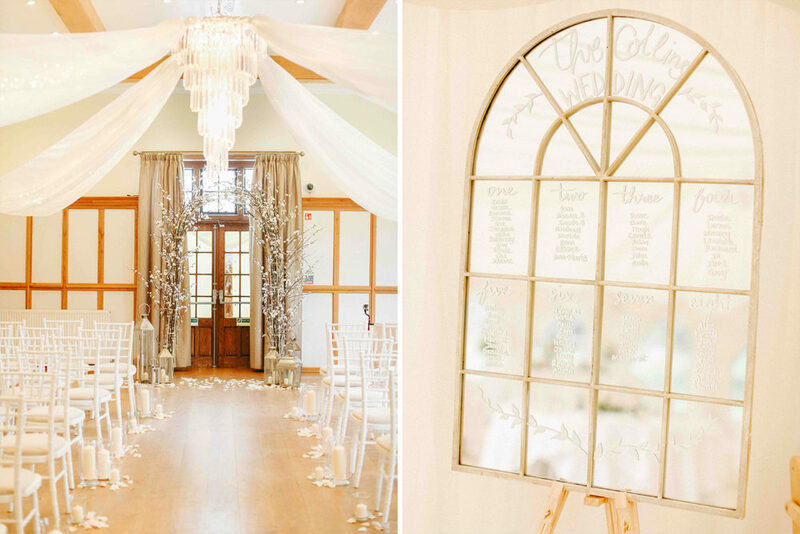 We had studied the Pinterest boards created by the groom -to- be and worked with Charlotte from Eden and Eve to choose a colour scheme and style that would complement. 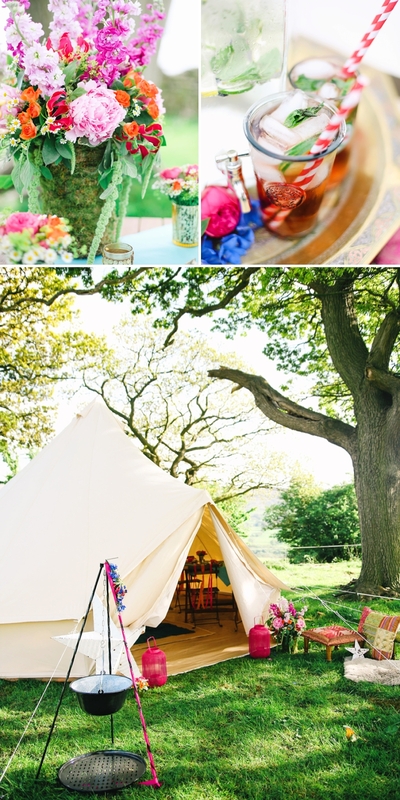 The ﬂorals and props we provided were classic English summer style but with a hint of Moroccan ﬂavour inspired by the fabulous bell tents and props from Glampit. 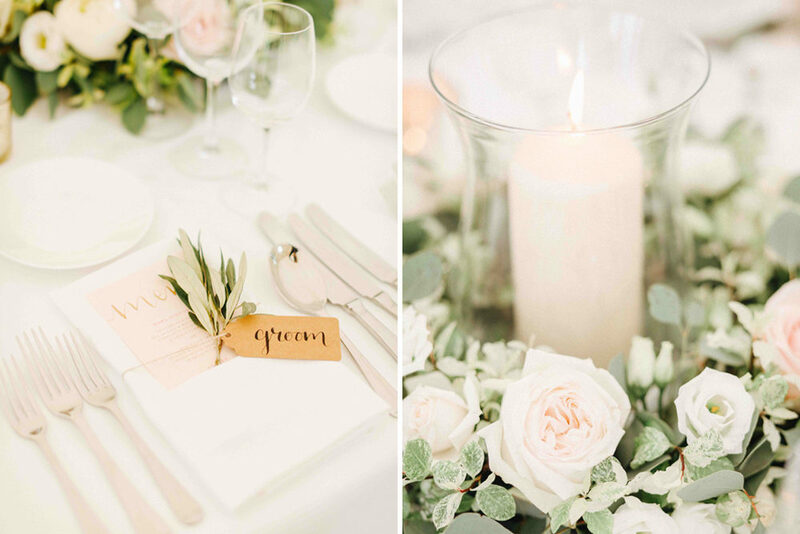 The ﬂowers we used included Sarah Bernhardt pale pink peonies, hot and pale pink stocks both chosen for scent and a romantic English feel. 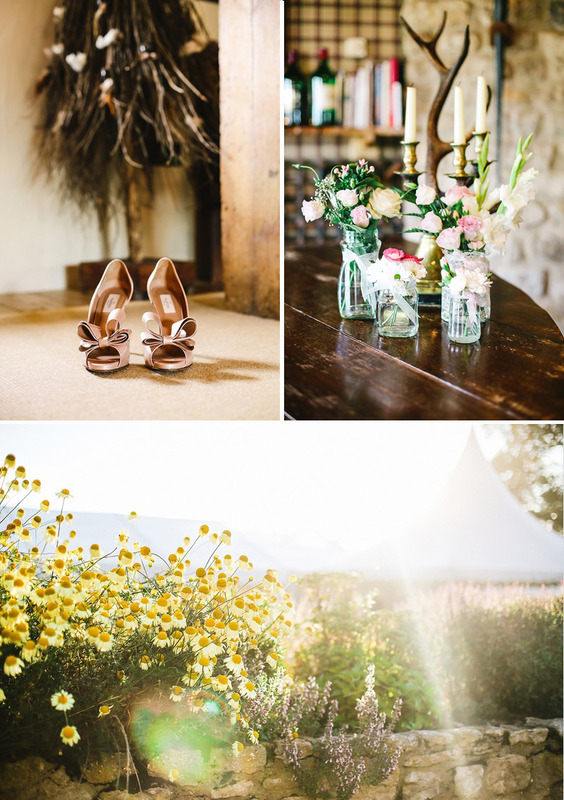 These were used with camomile, tiny daisy’s to add to the whimsical feel, but also we were in a stunning ﬁeld location so it was a nod to that too. We added a bit of vibrancy with exotic Gloriosa Lilys. We also included alchemilla mollis, hot orange spray roses and used a moss wrapped container to tie in the location. We also used a moss covered lampshade tied with hot pink and orange ribbons to add a bit of height and texture to the scene, bringing the inside out and a bit of up-cycling! For the ultimate romantic feel we added a ﬂoral heart and a carpet of ﬂowers to guide the couple to the table set up in the bell tent. 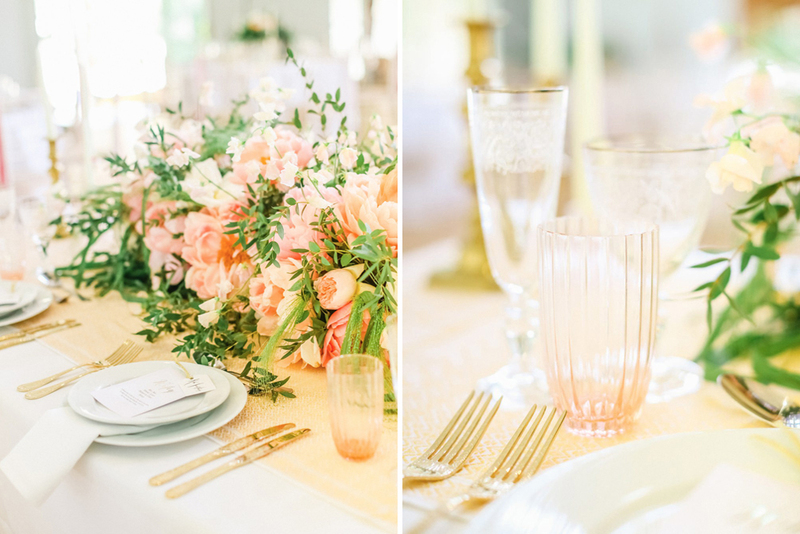 The tablescape was set with a stunning moss covered arrangement and gold votives ﬁlled with blooms. We also added place settings using our gold gilt heart shaped trays with a peony and gloriosa lily tied with ribbon. We also were asked by Charlotte to create a ﬂoral corsage for the stunning horse owned by the bride, a ﬁrst for us! Lee The Groom: The inspiration all came from Pinterest. 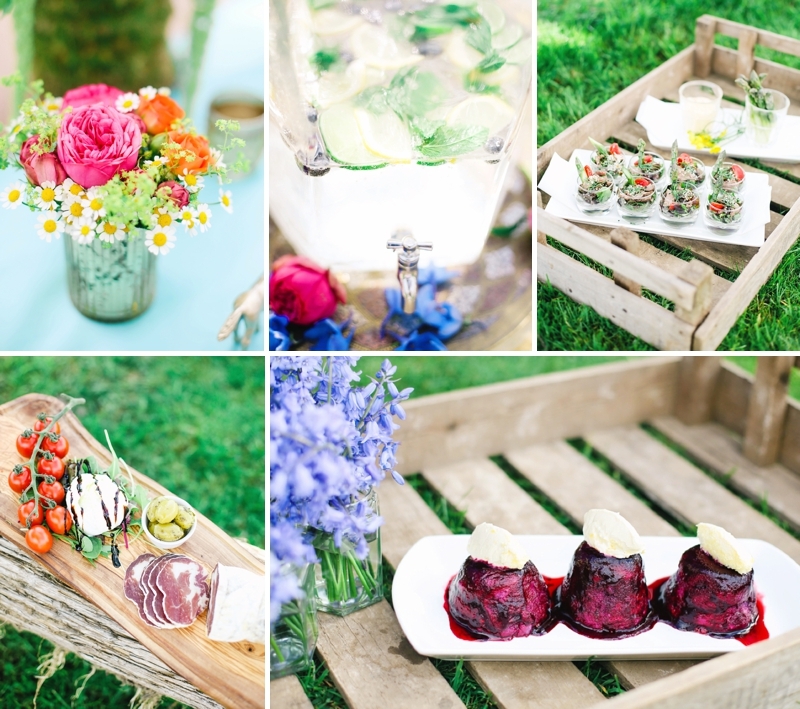 I’ve used this site for ideas on how to style our tents for ages and love some of the images that show al fresco dining. I wanted chandeliers, lanterns, and ﬂowers using our stables as the location. I’ve never really seen much in regards to engagements from the UK, everything seems to be coming from the US, making us English guys look bad! This was a great excuse to invite all our friends and family and use it as a surprise engagement party following the proposal! 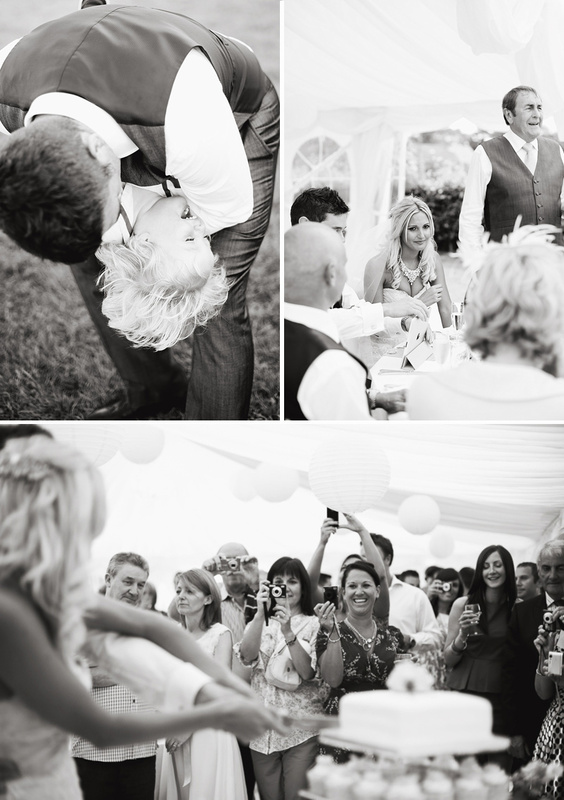 Christina The Bride: I was completely surprised and had no idea Lee was going to propose to me. He had gone to so much effort and everything looked amazing. He had told me we were just going to drop off some items for a shoot that Charlotte was organising, and to have a look and the next thing, he was down on one knee. 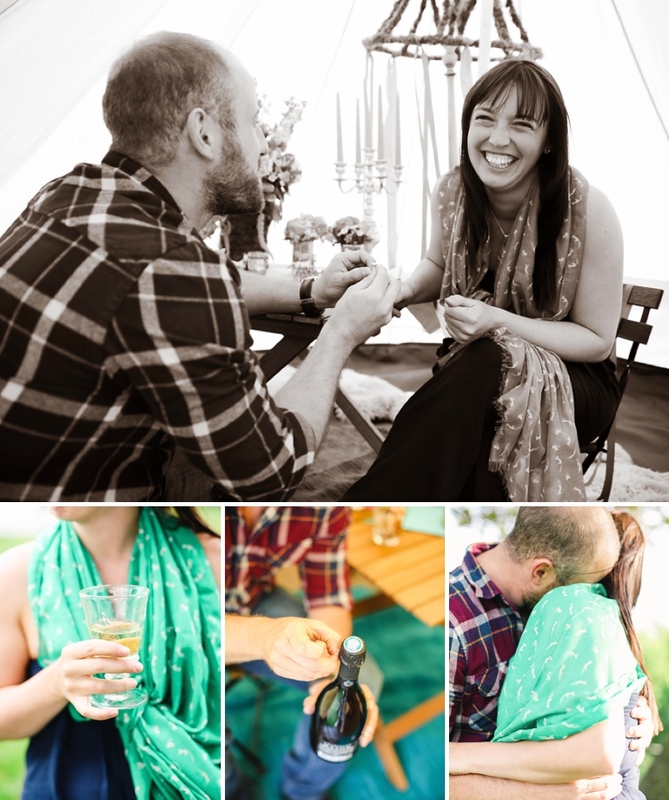 All of our friends and family turned up throughout the evening and already knew Lee was proposing so we went straight into an engagement party and spent the night in one of our bell tents. It was amazing! What an ingenious way to propose!! 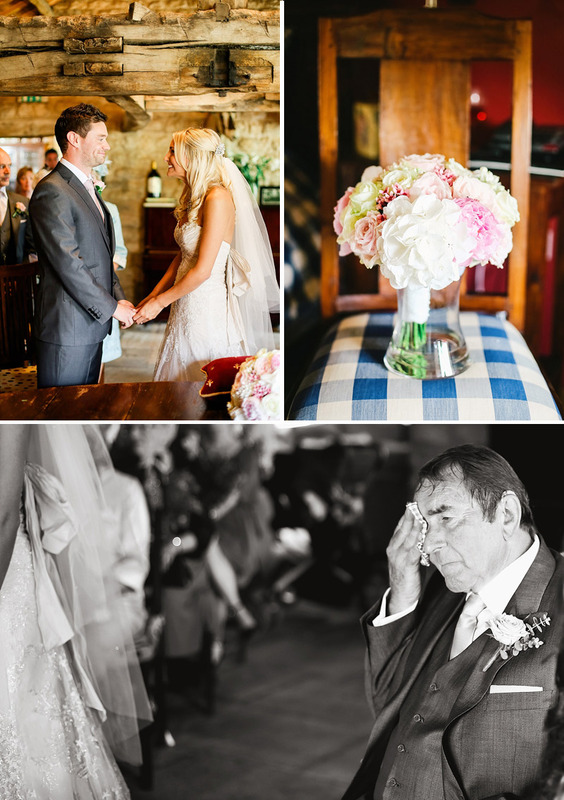 I love that the images show the actual ‘yes’ moment – what a gorgeous thing to have captured forever. Massive congratulations to Lee and Christina! What a great idea to secretly invite all of their friends and family for the engagement party straight after the proposal! Where better for all of that adrenaline to go than into a massive celebration? I very much want to go glamping now. Wherever you are, I hope the storms have passed and that the sun has once again got his hat on! Right now I am having a pink moment. I can’t tell you why exactly – I just am. As I type my fingernails are a shiny barbie’s cadillac kind of hue….which I like VERY much indeed. In fact, I like my current manicure almost as much as I like the glamorous and uber feminine W-day of Annie and Paul, it is just so sparkly and glossy….you know? 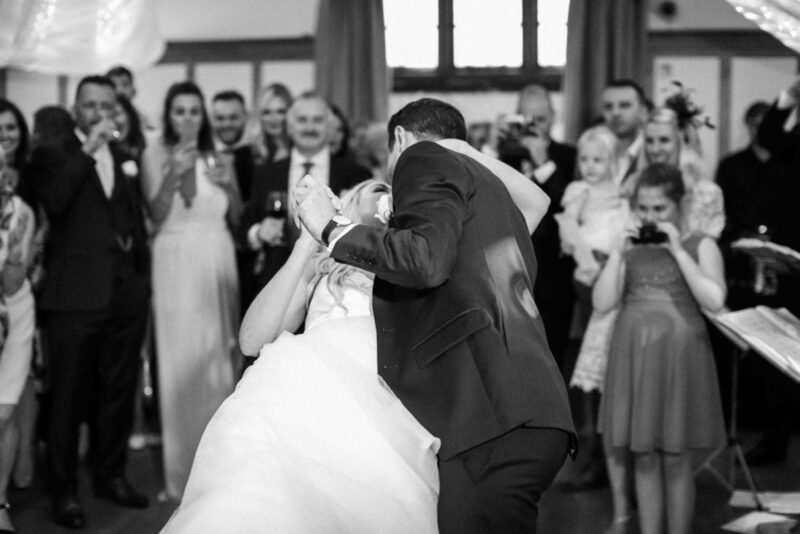 Annie The Bride:My shoes were a treat from my husband Paul. I had been looking for shoes like these for ages and found these amazing Valentino shoes on the internet. Not being able to afford them at the time I planned to wait and see, however on Valentine’s Day Paul surprised me and bought them as a present. They were only available at an American Department store but they shipped to the UK . They are called ‘Valentino Couture Bow Pump’. Ian Stuart was my dress designer and my dress was called Sapphire which I wore in he colour Honey. The shop I purchased it from is Harrogate called The Bridal Collection run by Hayley Dennison. I loved the fact that it wasn’t ivory so was something different. The detailing was amazing and it sparkled in the light, I felt so beautiful and graceful in it, which is not particularly like me (!) When I tried it on it just said ‘bride’ to me and i knew it was the one, I never looked back or questioned it! For the groomsmen we hires suits from Austin Reed. The bridesmaids wore dresses from Harvey Nichols and are by the brand BCBG Maxaria, their shoes were from Dune. They wore smaller versions of my comb which were bespoke but are now available to purchase. I purchased the veil from the same shop I bought the dress. It had large and small crystals on it. My amazing hair comb was a bespoke design made by my sister-in-law who has her own boutique ‘Victoria Walker Boutique’. She works to the style of your dress and incorporates the colours and textures to compliment, she also made my bespoke necklace. 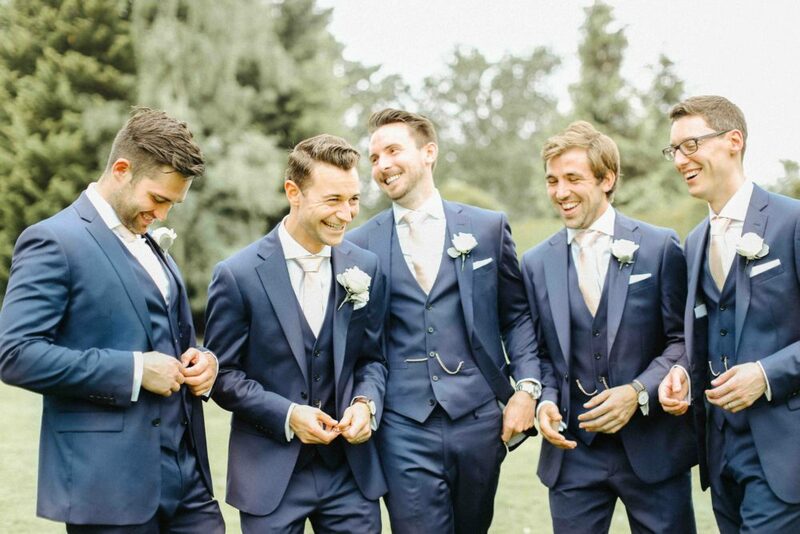 The Groom’s suit was from Marks and Spencer! Paul wore Paul Smith cufflinks and his shoes were handmade leather shoes from bought in Lake Garda. Our photographer was Holly from Belle and Beau Photography She works with her husband Phil who assists her. She made us SO relaxed and got so many wonderful shots of the day! She really captured the soft and natural feel of the day. They spent time with us before the day and really understood what we wanted and that our styles matched for the day. I would really recommend them to any bride to be! We hired a marquee and it’s furniture from a company in York called ‘Poppy Marquees“, We decorated the inside with lovely chinese lanterns we got from the Hanging Lantern Company. I made the chair sashed myself from hessian. The Florist we used is from York and called Sue Cawood. 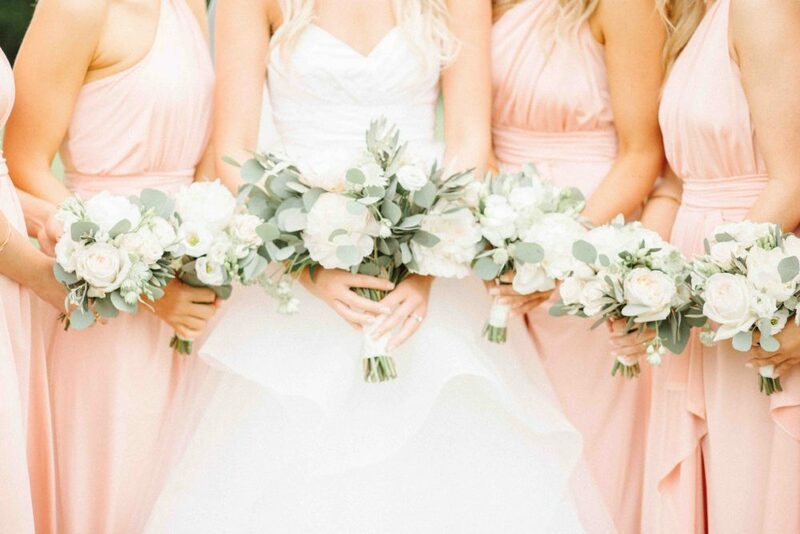 We decided to choose flowers that complimented the venue, country style, delicate and pastel colours… We included hydrangeas, roses, peonies, gypsophila and bouvardia. The band we used were called Obscurity Knocks They were from West Yorkshire but will travel. Our first dance was to Romeo and Juliet by Dire Straits. It was one of my Dad’s favorite songs so it meant a lot to us. It was a truly perfect day and I wouldn’t have changes a thing! advice to brides, just remember why you’re getting married, don’t get upset over the little things that may go wrong because on the day you won’t notice or care! Enjoy it and cherish it as it passes so quickly!! It definitely makes the boys wink alright. Think I might need to put an order in for next Valentines day……I don’t currently own any Valentino shoes you see and I would very much ahem…. like some. 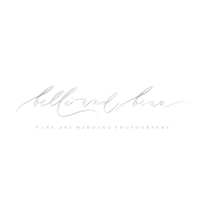 We are really pleased to welcome Belle And Beau Photography to The Love Lust List. The Rock My Wedding directory with a difference. 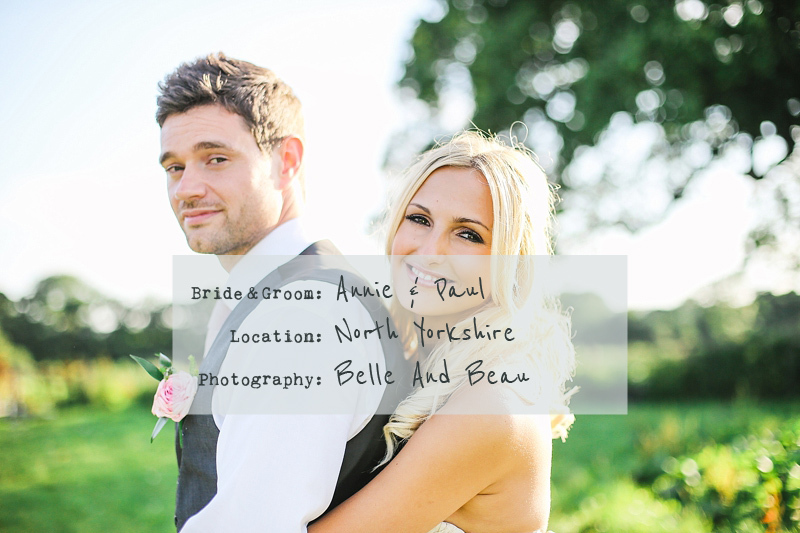 You can find Belle And Beau Photography in our Yorkshire and Humberside photography category. 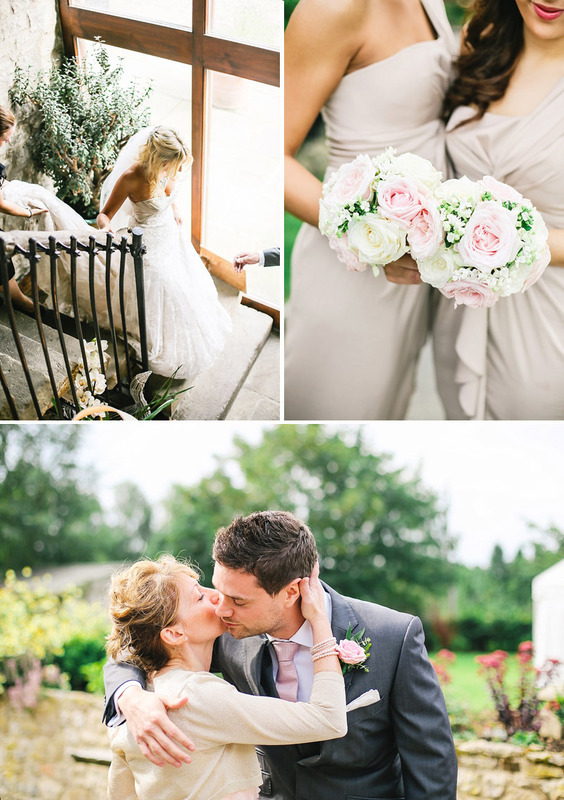 Holly is a Fine Art Wedding photographer creating beautiful romantic images filled with soft natural light, pretty pastel tones and oozing with with genuine love. Her aim is to make your wedding look even more beautiful then you remember it.